Welcome to Yokohama, one of the most cosmopolitan cities in Japan! Yokohama is easily accessible from major international airports: 1 hour from Haneda Airport and 1.5 hours from Narita Airport. Located within 30 minutes from the center of Tokyo, Yokohama is the first city in Japan to open the door to the international community after over 200 years of the country’s seclusion. 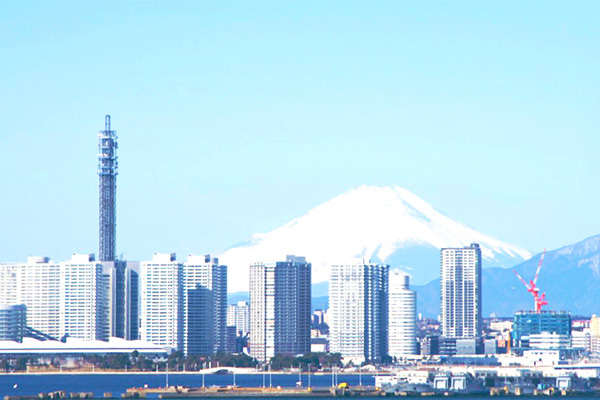 While Yokohama is the second largest city in Japan with a population of over 3 million, it is also a port city, blessed with a lot of beautiful nature. 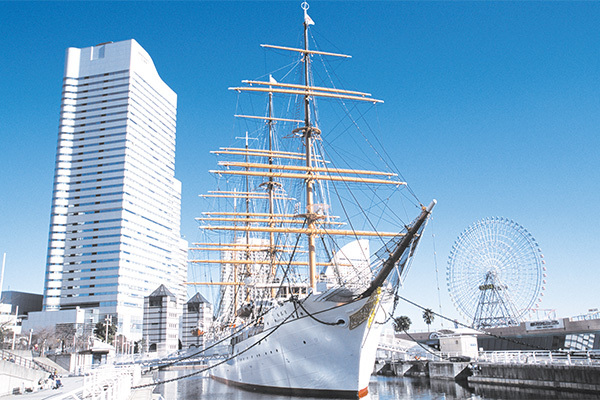 Yokohama is a major tourist destination for Japanese people as well, offering a number of tourist attractions such as Landmark Tower, Nippon Maru (a sail training ship), Yamashita Park, Motomachi (a shopping street), and the largest Chinatown in Japan. 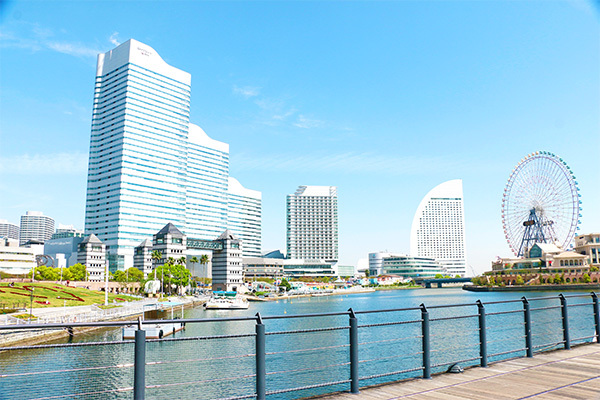 Minato Mirai is a fascinating district where you can enjoy a beautiful fusion of diverse cultures. 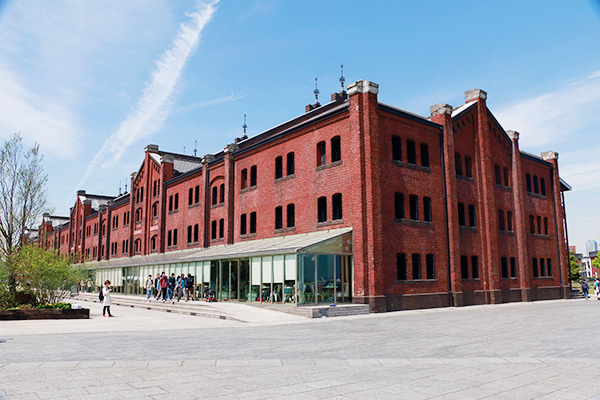 Yokohama Design College leverages this beautiful city for its programs, including location shooting in Minato Mirai as well as classes outside the classroom to cultivate sensitivity, such as sketching at Yokohama Red Brick Park and visits to Yokohama Museum of Art. The cosmopolitan city Yokohama offers a variety of events. Let’s join a range of events in Yokohama, the city with many faces, and fall in love with Yokohama more and more! 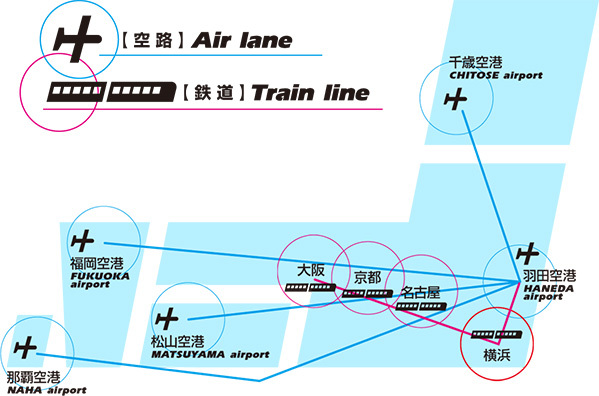 In recent years, there have been more and more TV dramas and anime shows that are set in Yokohama. You can find places near the school where some of those shows have been shot. 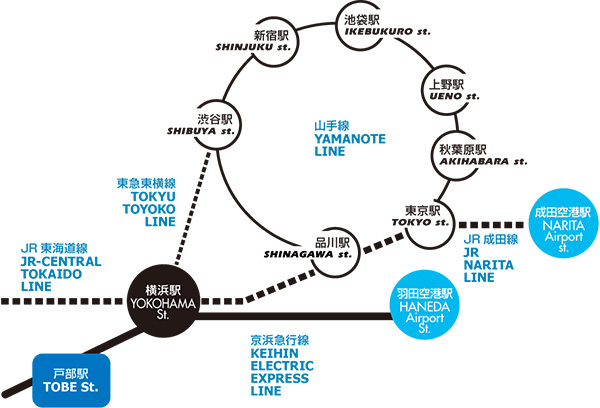 Why not visit them while enjoying sightseeing in Yokohama?